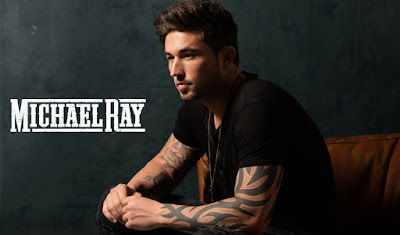 Michael Ray "Sunday Funday" Fan Party On Sale Now! 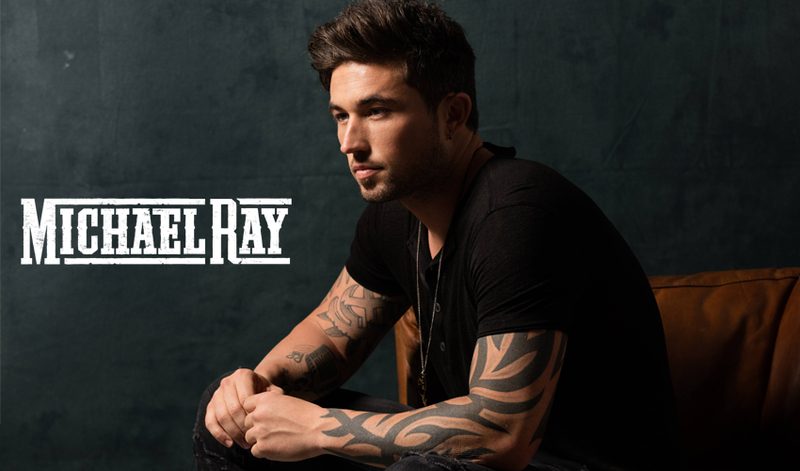 Michael Ray's 2017 "Sunday Funday" Fan Party will be held at Warner Music on Sunday, June 11, 2017 at 4 PM. Tickets are $59.99 and include an acoustic performance, Q & A, meet & greet, photo op, pizza and refreshments, and exclusive merchandise (Reusable Solo Cup, Commemorative T-Shirt, Commemorative Laminate).